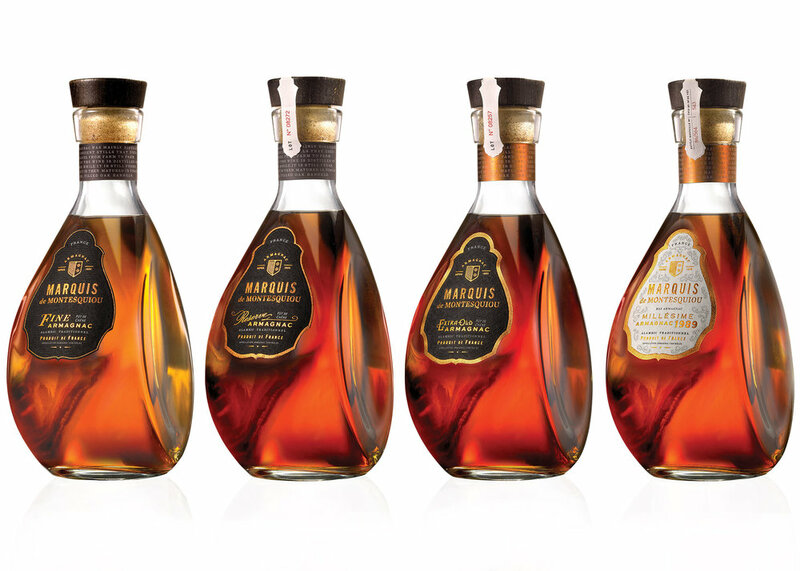 Bulk buy Armagnac | Bar supplier | Armagnac in Bulk | Armagnac Wholesale | Armagnac Suppliers UK — Emporia Brands Ltd. The Montesquiou family has been firmly rooted in the soil of Gascony since 1040. It counts among its members the famous Gascony musketeer d'Artagnan, musketeer of the King of France. The bottle gourd-shaped, symbolic of the Montesquiou range, directly refers to this legacy. Local roots. Based in the heart of Bas-Armagnac, Comte de Lauvia nurture a relationship with selected wine growers whose terroirs meet our criteria for character and quality.